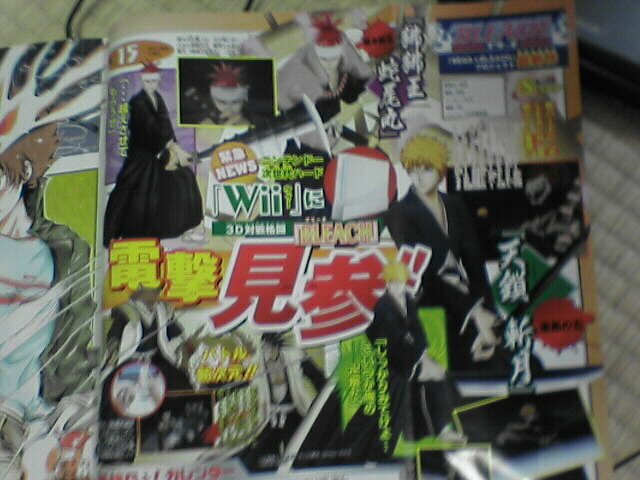 A game version of the popular anime series Bleach is heading to the Wii. No news on a US release date, and one is pretty unlikely seeing that Bleach is not very well known here. Bleach fans, keep your fingers crossed. Thanks Shakhak!